 A Scottish Qualifications Authority (SQA) Approved Centre working in partnership Bath Spa University, MGA is Scotland’s only fully-accredited college with the UK’s Council for Dance, Drama and Musical Theatre (CDMT) and is an approved centre by the Imperial Society for the Teachers of Dance (ISTD). We therefore guarantee the highest possible standards of training to our students, alongside a wealth of performance opportunities and the option to work towards recognised qualifications in the performing arts with the support of world-class tutors drawn from across the UK, Europe and the US. Mindful that there are very few independent, specialist performing arts academies outside of London that offer not only the expert tuition but also the industry contacts and career development tools that young performers deserve, MGA strives to deliver these from our beautiful home in Scotland’s capital, Edinburgh. So – what do you want to do…?